Well, it doesn’t only cover to educate consumer instead mHealth is used for disease surveillance, treatment support, epidemic outbreak tracking, and chronic disease management. The Large population is widespread to the world through mobile and mHealth is becoming a popular option in underserved areas for healthcare. It is a sub-segment of eHealth which covers medical and public health practice, it especially includes the use of mobile communication devices for health and well-being services for information purposes. mHealth is a rapidly developing field: there are over 100,000 mHealth apps are currently available on the market. It has the potential to play a part in the transformation of healthcare and increase its quality and efficiency. It contributes to the empowerment of patients: they could manage their health more actively, live more independently to self-assessment or remote monitoring solutions. It can also support healthcare professionals in treating patients more efficiently as mobile apps can encourage adherence to a healthy lifestyle. 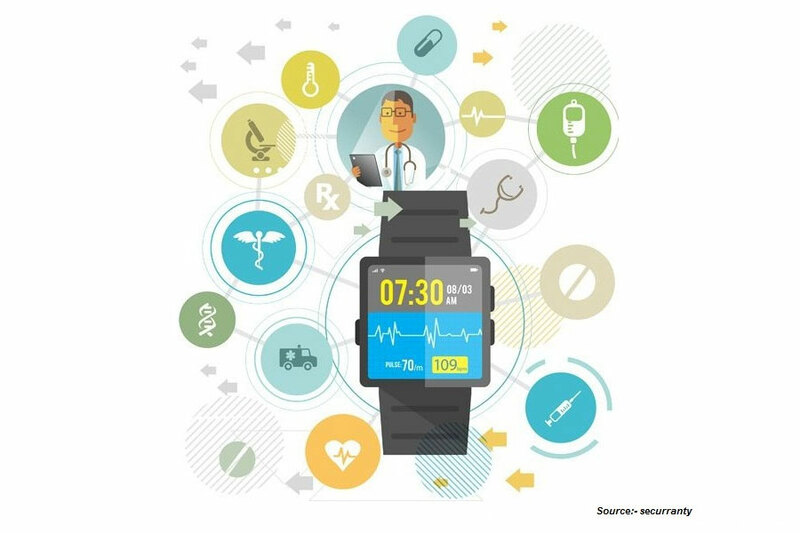 Under mHealth, we cover – Mobile devices, Personal digital assistant (PDA) and smartwatches/ other body worn devices to collect the big amounts of data such as health monitoring, lifestyle and daily activity. With this data, doctors will make a better diagnosis and give the best treatment to patients thereafter they can access the records and get reminders of the medication.